Baby formula is being pulled from shelves around the world after French authorities ordered a leading dairy company to stop selling hundreds of products because of concerns about food safety. French firm Lactalis is recalling formula destined for markets including China, Greece, Pakistan and Peru after 26 infants fell ill with salmonella poisoning in France. Lactalis was told earlier this month about an outbreak of salmonella poisoning among children who had consumed its products, but the steps it took weren't enough to bring the risk of contamination under control, France's top health and consumer agencies said. The affected products are marketed under brands like Milumel, Celia and Picot. The French government published a list online of all the different formulas that it said can no longer be marketed or exported. It urged parents already in possession of them to stop using them. The suspected contamination took place at Lactalis' factory in northwestern France. 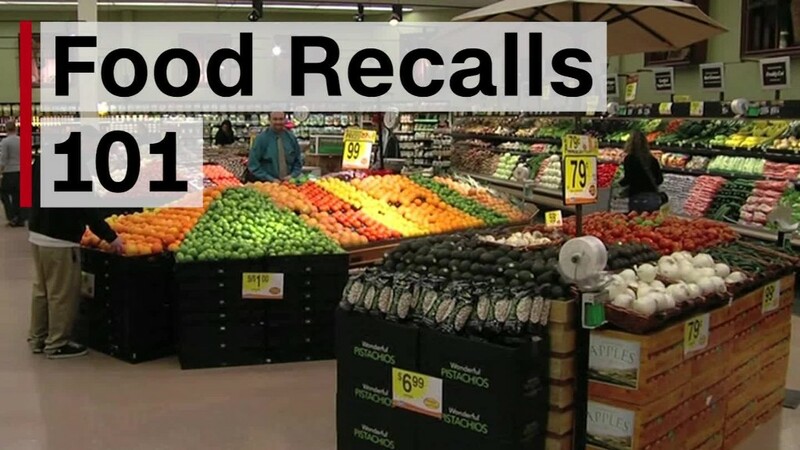 The company said the recall covers all products made there since mid-February. French national news agency Agence France-Presse quoted a Lactilis spokesman as saying that "nearly 7,000 tonnes" (7,700 tons) of production may have been contaminated. The company didn't immediately respond to questions from CNNMoney seeking further information. Lactalis said in a statement Sunday that it was "sincerely sorry for the anxiety caused by the situation and expresses its compassion and support for the families whose children have fallen ill."
French authorities said the children have recovered. Salmonella infections can be life-threatening, especially for young children, pregnant women and their fetuses, the elderly, and people with weakened immune systems. Chinese consumers are especially sensitive to health scares in baby food after melamine-tainted baby milk led to the death of six children and caused hundreds of thousands of others to fall ill in 2008. That caused distrust in locally produced infant formula and benefited foreign suppliers such as Nestle (NSRGY), Abbott (ABT), Danone (DANOY) -- and Lactalis, a family-owned company which had global sales of 17 billion euros ($20 billion) in 2015. In 2013, China halted imports of some New Zealand milk powders over a botulism scare at Fonterra, a big dairy company. Fonterra later said the scare was a false alarm.